Have you been just about to step foot into your car for your commute home when your phone has buzzed in your pocket with a notification of what the traffic is like and how long your journey is expected to take? This is known as geofencing and is a marketing tactic that an increasing number of businesses with a mobile app are turning to in order to target local people in local areas. Essentially, geofencing enables you to place a virtual fence around any area of your choosing and to any size you see fit. When users of your app then step into your geofenced area, they will be served with a push notification promoting you, your service or your products; pretty much anything you like in fact. 2 Why Opt for Geofencing? Before we get into the specifics of geofencing and how it can be used by any business in any field, let’s get back to basics and explore how it works and why you’d want to consider it as a marketing tactic. If you have opted to build a mobile app for your business (good choice by the way with the rising popularity and functionality of apps), you’ll probably already know that push notifications are one of the most effective features that you’ll be able to benefit from. Through push notifications, you’ll be able to send messages to every single person who has downloaded or used your app, whether they have the app open or not. This helps to keep you in their mind at all times as you can communicate directly to them with a great offer, an update of your company information, some latest industry news or the latest product releases you’re preparing to release to the market. 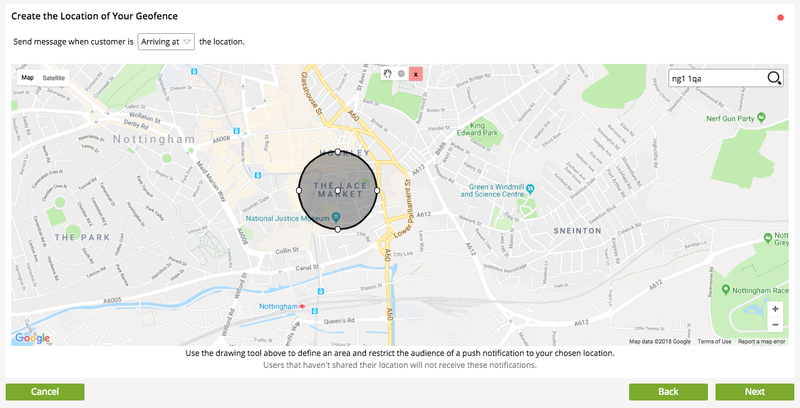 Offering a fantastic revenue opportunity, you can then go one step further with your push notification marketing with a little help from geofencing. On creating your geofenced area, users of your app can be sent a push notification the very moment they set foot into your area, or even when they leave it. An incredibly timely marketing ploy, this is a great option when striving for increased customer engagement as your app users will hear about you when they are close by and within striking distance! 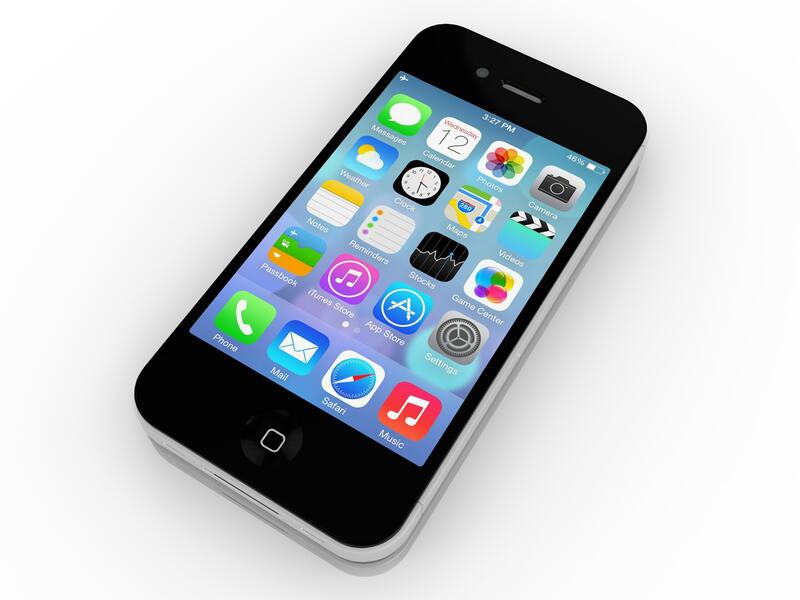 60% of people now look for local information on their mobiles, whilst 40% look for it on the go. In the much desired local searches, geofencing can be an extremely powerful tool that helps you to rank higher. As the location based system enables you to target local customers in a specific area of your choosing, it makes your message very timely and relevant. It can be difficult to know how your customers have found out about you or why they have chosen you, however geofencing enables you to collect much more refined data. You’ll be able to measure how long someone stayed in your setting, the effectiveness of the message you are sending out via push notifications, how often they are near you and the frequency on which they visit. By using this data as well as combining it with reports from reporting suites such as Google Analytics and SEMRush, you’ll be able to define and refine your marketing strategy as and when you need to in order to reach your desired target market. By using the data as outlined above, you’ll be in a much better place to offer a more personalised experience to your mobile app users. You can see which of your messages excite the local population, what works best in drawing them in and the type of things you need to steer clear of. With consumers getting frustrated when companies shower them with content that has nothing to do with what they are personally interested in, using geofencing data can help you keep them on side. No matter how much budget you have available, large or small, geofencing can make how you spend it more effective. As you’re targeting a very refined and relevant audience, you’ll in turn spend less money on advertising yourself to people who have no interest in what you have to offer. You can set your geofenced area to any size you wish, however it’s wise not to go too large as you want have the refined audience that makes geofencing work so well. Stick to your neighbourhood first and foremost, and remember to consider whether your target market is likely to walk or drive to your location as this can impact how wide the area that you target is. The message you send out to your customers is key, as you need them to take notice and complete the desired action. A clear call to action that directs them to complete an activity that very instant is what you want to do. The whole point of this activity is to get the consumer to your location at that very moment, whilst they are within your target radius. Promotions, offers and deals are still one of the very best ways to get customers to come to you, with geofencing providing the platform from which to push these offers. Make sure you have some ‘wow’ factor deals that are going to blow away the competition and leave your app user with no choice but to pay you a visit. With the huge amount of users of social media these days, you can harness the power of social for geofencing good! If you run regular updates on social media alongside your geofencing campaign, you can get a great boost when it comes to brand awareness. So now we know more about what geofencing is, how it can benefit your business and the way in which to implement it within your wider marketing campaign, it’s now worth taking a look at how it actually works from a technical perspective. In order to find a user’s device to send that all important push notification, geofencing uses a combination of cellular triangulation, GPS or WiFi. The latter along with cellular triangulation are the most reliable, with GPS being known to drain a user’s battery, therefore making it far less user friendly. The great thing about geofencing is that there’s no need for costly hardware. With software that can be implemented directly into your company’s new mobile app, it can then be managed through a dashboard designed to work for you. The geofence area will be defined within the code of your mobile app and uses APIs to refine the exact location. The best thing is that through the AppInstitute platform you can do all of these yourself, meaning you have complete control over where your geofence area is and its size. With the growing need to meet privacy requirements, you can rest assured that with geofencing you certainly won’t be snooping on anyone’s whereabouts. A user will have to allow permission for your app to monitor their location and send notifications; meaning the user is in complete control at all times. 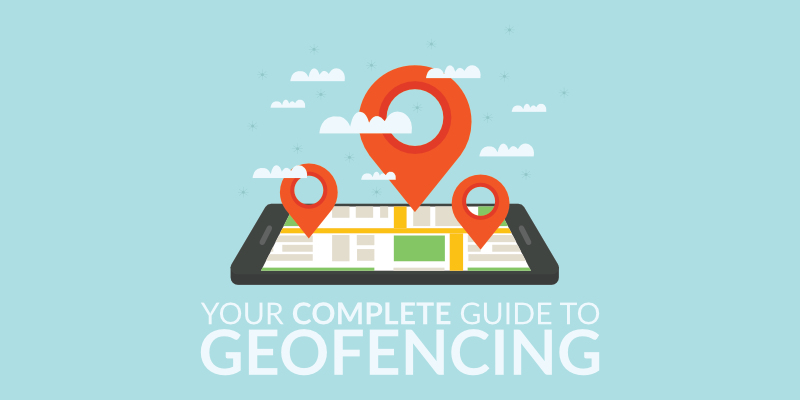 Now you are aware of the ins and outs of geofencing, there are a few important considerations to bear in mind during the planning and set-up process. On first thought, you’ll undoubtedly consider setting up your geofence around your business’ location; however it doesn’t have to be that way. You have no restrictions as to where you can set your geofence area, leaving you open to target areas around your competitors or where the customers you want to target spend much of their time. Take the time to research and understand the behaviours of your customers as this can have a big impact on how successful your campaign is. The next thing you need to work out is the optimum time to send notifications to users. There’s no point anyone receiving a notification when they walk into your target area after you’ve closed your doors for the day. In a similar fashion, if you’re a restaurant that is always busy at lunchtime, you don’t really need any more customers at this time of the day. So, it would be much more beneficial to wait until a quieter point in the day to try and get more people through the door. When you let your app users know that you want them to undertake an action is therefore almost as important as getting the area you’re targeting correct. Nobody wants to be bombarded with marketing messages all day long, so you need to give the customer what they want in one short, straight to the point notification. Sending message after message, each with a different offer, is likely to confuse and annoy, and increases the likelihood of them turning off your notifications and becoming frustrated with your brand. An offer such as a ‘buy one, get one free’ within a set time period adds value for them, gets the message across loud and clear at the same time as encouraging them to act quickly by putting a time frame on the deal. A shout out that your business is there simply isn’t going to be enough to entice a potential customer in. Your actions need to speak louder than your words, so a brief, location specific deal or offer that catches their eye and is inviting enough for them to make an action will have the desired effect. We’ve touched on measuring impact above, but its importance really can’t be stressed enough. Every little metric or piece of data can impact on subtle or major changes that you make moving forward. You’ll be able to see what messages work for your customer base and which don’t, as well as the most effective times that lead to customers coming in to see you. In order to make an informed decision about whether to implement a geofencing campaign for your business, you’ll probably want to see some examples of others who are enjoying success off the back of it. 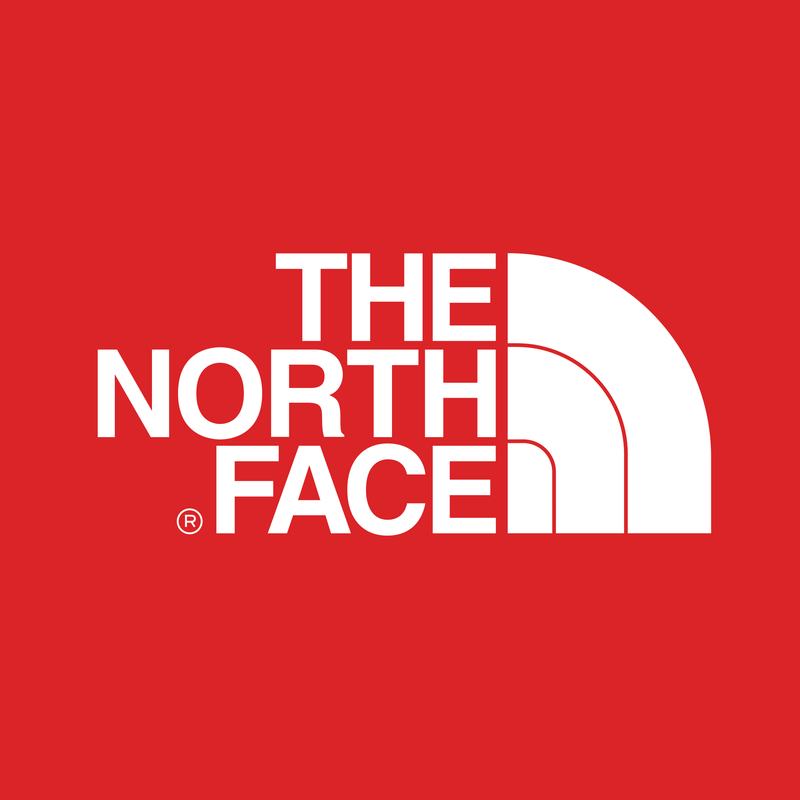 This company were very creative when it came to geofencing, by using weather updates to push their outdoor clothing. When the weather wasn’t great and one of their app users entered their geofenced area, they’d be sent a push notification about a particular product or range of products to protect them from the bad weather. They saw success with this too, reporting a 79% increase in visits to the store from those who received the notifications, of whom 65% when on to make a purchase. With so many Starbucks stores on the streets, the chances are you’re never going to be far away from one, and Starbucks will let you know! 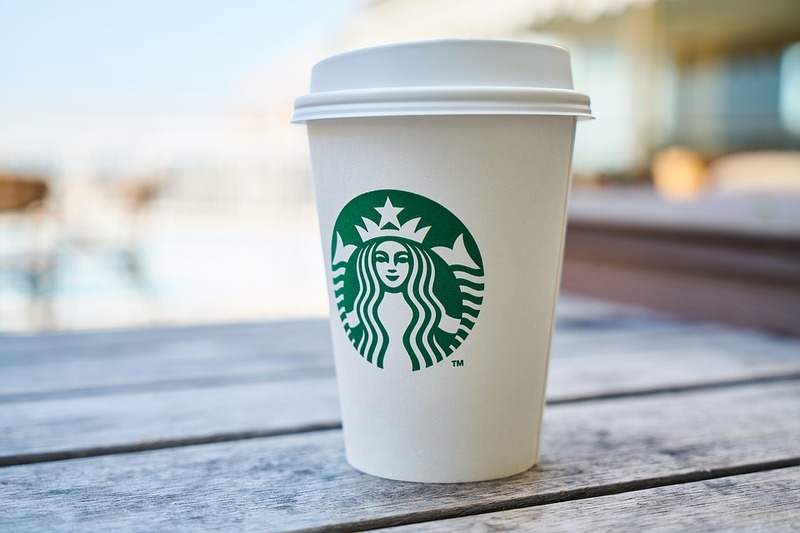 When you enter one of their geofenced areas, a notification is sent to let you know that a Starbucks is nearby and you’ll be provided with a discount code or special offer to entice you in even further. They are experimenting further by offering customers the chance to order ahead when they are nearby to avoid having to queue, sending directions through and even saving old orders saved so with one tab on your phone your favourite order can be placed again and again. 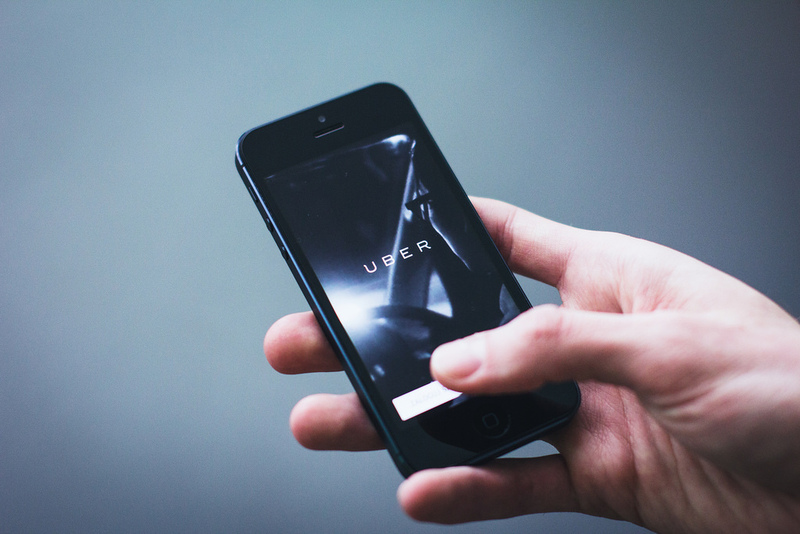 Uber has started to implement geofencing around airports, so when you step off the plane and are working out how you’re going to get home, Uber will send you a notification informing you of how many available cars there are in the vicinity. This is a great example of how a company are thinking ahead of the consumer, and attempting to meet their need before they have even considered which action to take. If you are investing in a mobile app for your business, implementing a geofencing campaign is a fantastic way to utilise all of that technology that you’ve invested in to help build your brand, serve your customers and improve your bottom line. It might seem unfamiliar at the minute, however by experimenting and using the results to refine what you do moving forward, you’ll soon be running personalised marketing campaigns that are highly relevant and meet your customer’s needs.